Over the final five weeks of the year, learn about noteworthy decisions, actions taken and successes Argo Group achieved in 2016. Argo Group celebrates the awards it has won for three valuable reasons: awards recognize those who have attained excellence of achievement and thought; they call attention to shared values and goals to which all should aspire; and they inspire all to strive for greater performance. This week, Argo Group concludes its look back at 2016 by highlighting the awards the company has earned this year. In February, Advisen placed Argo Group on its list of top 10 companies for product innovation, with six new-product announcements in 2015. 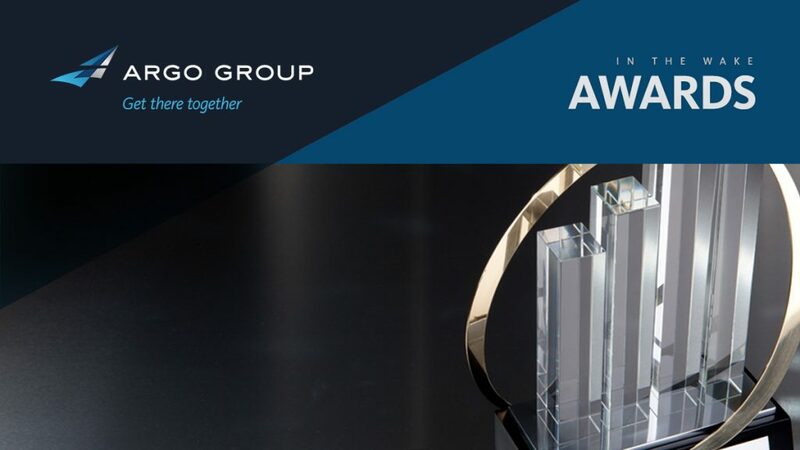 This is the fourth year running that the provider of insurance industry data and analytics has recognized Argo Group among its top industry innovators. In August, Argo Seguros was named Best Insurer in Commercial Lines at the LatAm Insurance Review Brazilian Insurance Awards in São Paulo. The awards recognize companies and individuals that have delivered exceptional services and solutions to Brazil’s corporate insurance sector in the past year. In August, Forbes named Argo Group one of America’s 50 most trustworthy financial companies. The publication, which developed an Aggressive Accounting and Governance Risk (AGR) measure to grade all financial enterprises in the country, defined trustworthy as having “predictable sustainable earnings” and being “very unlikely to be misrepresenting anything”. Forbes called attention to Argo Group for being one of seven mid-cap companies to score 99 out of a possible 100 on the AGR scale. 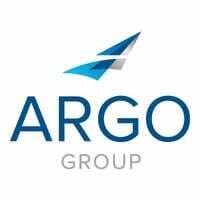 In October, Argo Group was one of 14 companies out of 361 applicants to receive 2016 Risk Maturity Model Recognition. Awarded at the ERM Leaders Recognition Luncheon, which was held this year in Atlanta, the honor goes to companies that are international leaders in enterprise risk management. The company followed up this feat the next month earning the award for ERM Strategy of the Year at the seventh annual Risk Management Awards, held in London. Judged by an independent panel of experts, the awards recognize the individuals, organizations and teams that have significantly added to the understanding and practice of risk management. If you haven’t yet, read previous installments in this series on Argo news and announcements, Argo sponsorships, Argo thought leadership and Argo philanthropy.